Deidrich Hayes started Red Owl Cleaning Service, LLC with a dream and the determination to succeed. 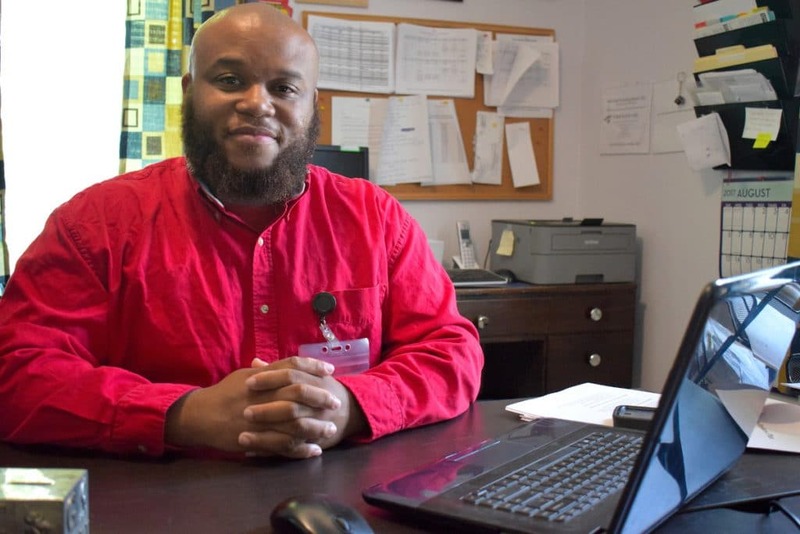 “I always wanted my own company,” Hayes said of his decision to leave his job as training specialist for Crossroads Community Services. Hayes’ first stop was the Longwood Small Business Development Center (SBDC) where he attended a class on starting a business. Red Owl opened for business in July 2015.